Further the flawless finish appeal also help in providing a polish exclusive feel to unique character comprising soft and chunky texture that adds a feel of comfortableness to the rooms. Vimla International, Jaipur commenced its business operations in the year 2004 as the most promising Manufacturer and Exporter of a wide collection of Cotton Rugs, Hemp Rugs, Jute Rugs, Cotton Durries, etc. A lot of emphases is given to the detailing and embroidery by our skilled designers and artisans. Ranging from hand-knotted woolen rugs to various traditional & contemporary designed ones, these rugs are used in various hotels and households. 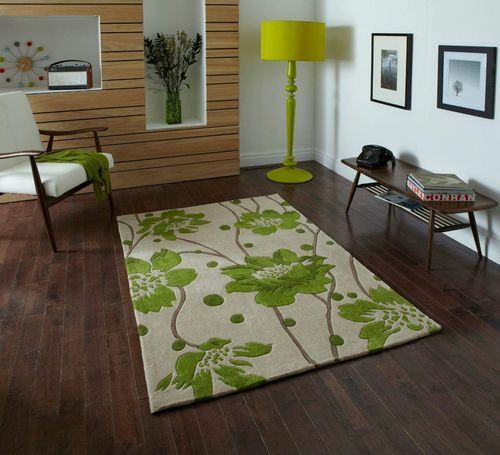 Our carpets are known for their elegant designs and quality. We also design and develop different kinds of home furnishing items. Since the beginning, our objectives to grow on the base of positive feedbacks instilled us with the ability to design and develop premium grade products. Further, our carpets and rugs come in exquisite designs & colors that can complement the various homes, offices, and hotels. Situated in Jaipur, Rajasthan that is known for its rich cultural and traditional heritage, we have all the required facilities to come up with rugs and carpets.